A long, winding and picturesque road running through completely unspoiled rice paddies leads to the tiny coastal village of Seseh where our property is located. 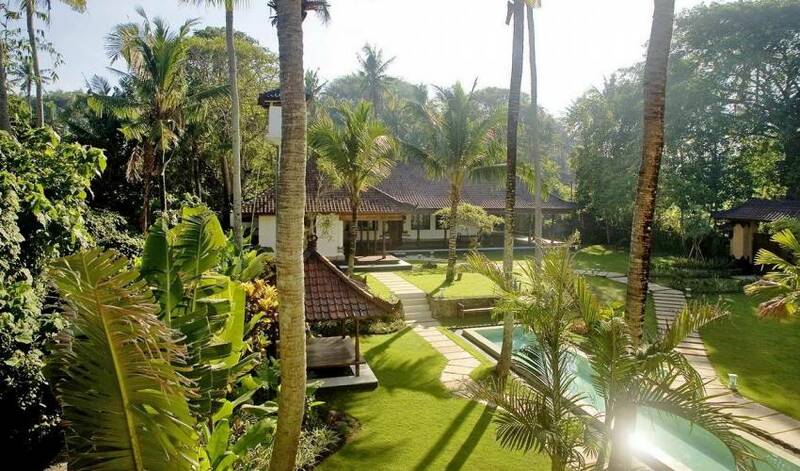 In this quaint and small village, one can still find the very essence of Bali as the pace slows down and the environment is well preserved and authentic. 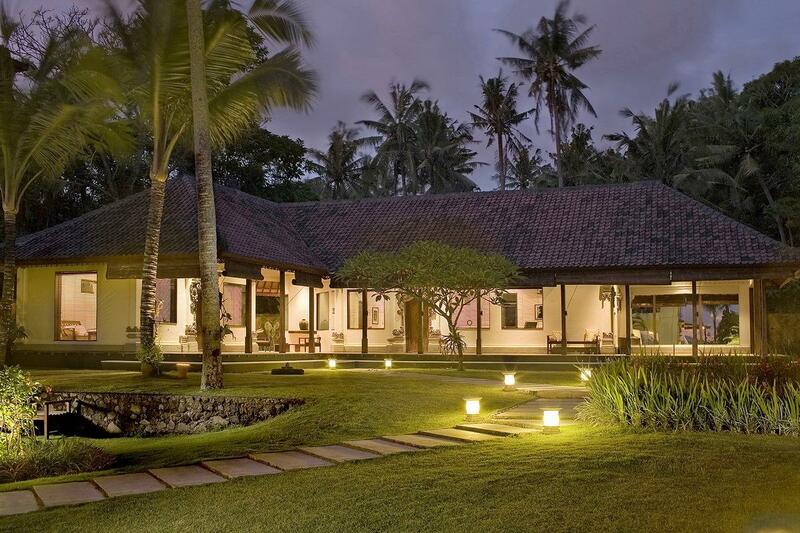 Our estate sits in a large tropical garden of more than 2000m2 and consists of a two-story waterfront house with three en suite bedrooms, a living area, kitchen, dining room, media room, and a traditional Balinese guest pavilion with two en-suite bedrooms. There are two swimming pools: an infinity-edge pool and our own little “Olympic” lap indoor/outdoor pool which has a unique feature of being visible through the glass floor of the main waterfront house. 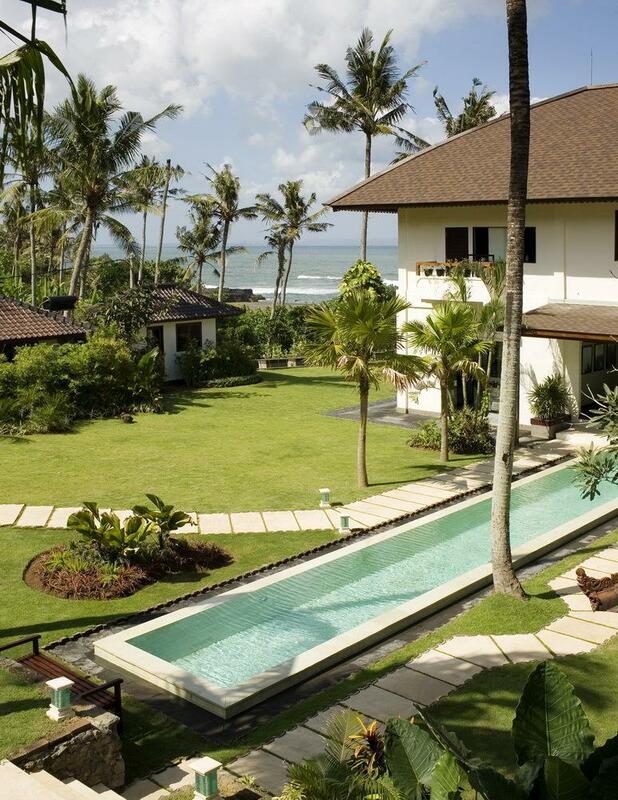 Villa 3177 can accommodate up to ten adults and any number of accompanying children. 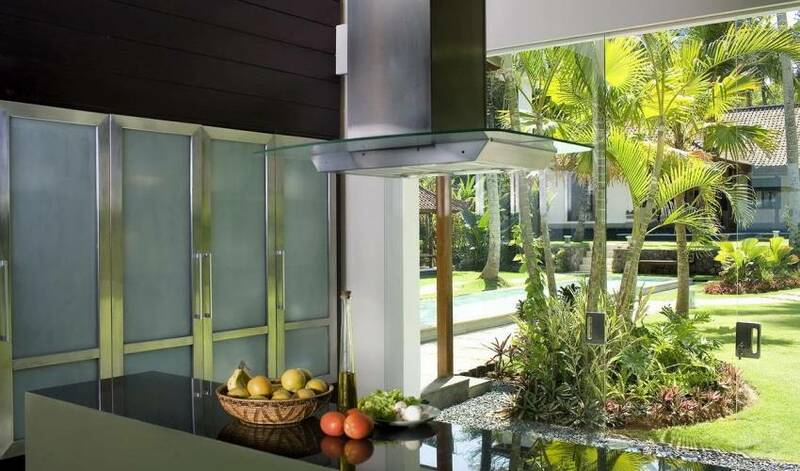 The villa was designed by acclaimed tropical architect V. Martin who used a combination of innovative contemporary shapes, sleek designs and traditional methods of construction. 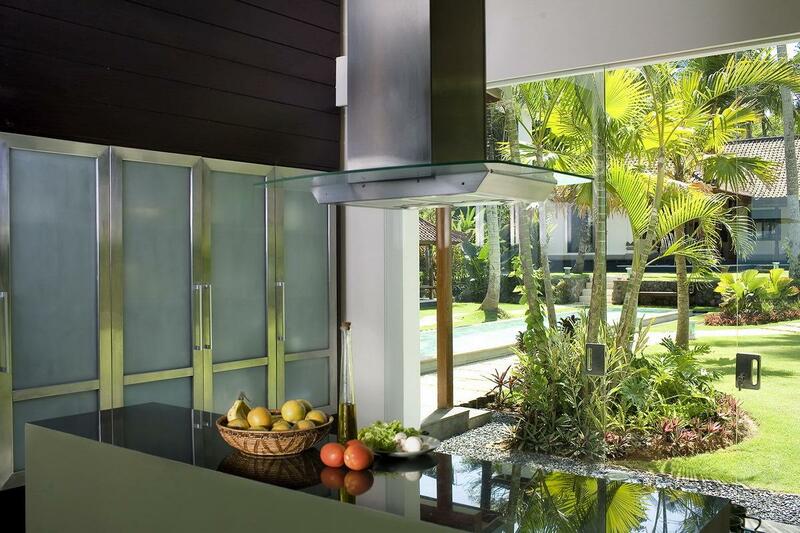 As a result, the blending of global chic and tropical feel finds its way in every aspect of the property. 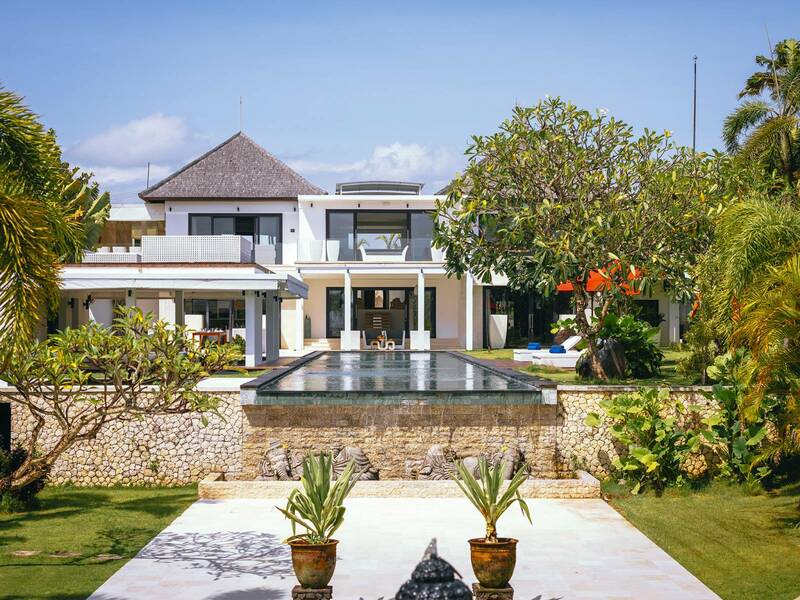 Each of the 3 bedrooms, located in the main house, faces the ocean and offers a perfect vantage point to watch local Jukungs perpetuate the traditional way of fishing in Bali. The stylishly decorated rooms are constructed of native Teak and Bangkarai woods and finished in dark natural hues that harmonize in the tropical sunshine. The fully air-conditioned rooms feature generous king sized beds and en suite bathrooms. 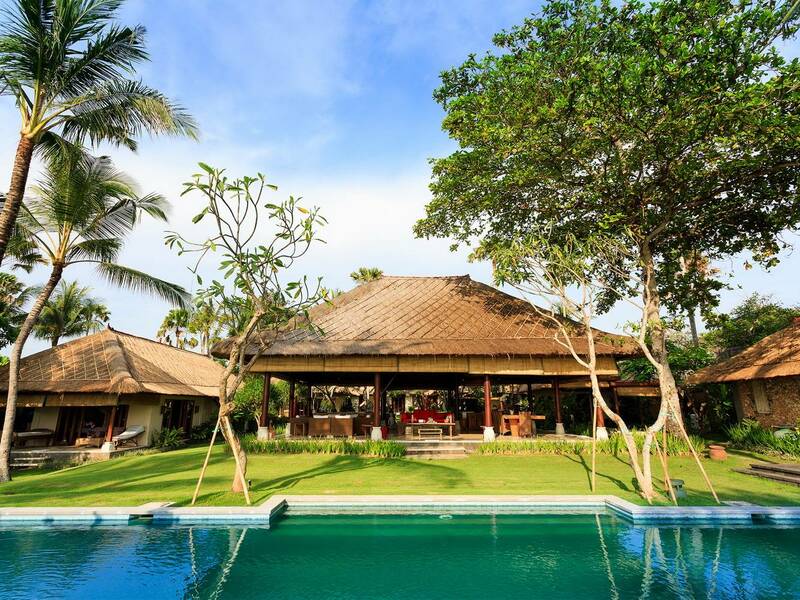 Located behind the main house, the L-shaped guest pavilion is a traditional Balinese house, which was completely remodeled to modern standards. 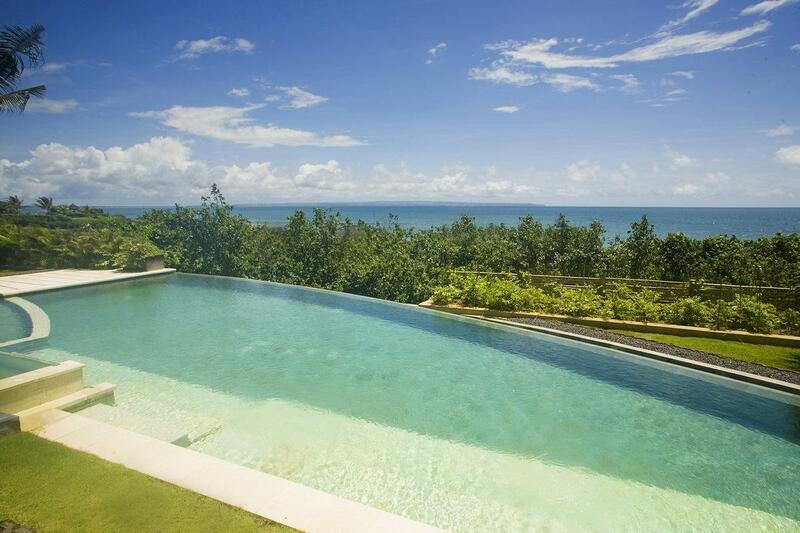 It has 2 bedrooms giving a view of the ocean, the 30-metre long lap poo and the lush tropical garden. Each bedroom is air-conditioned, with its own sitting area and ensuite bathrooms. Floor-to-ceiling glass windows of the living and dining room areas provide a panoramic view of the beach and ocean. 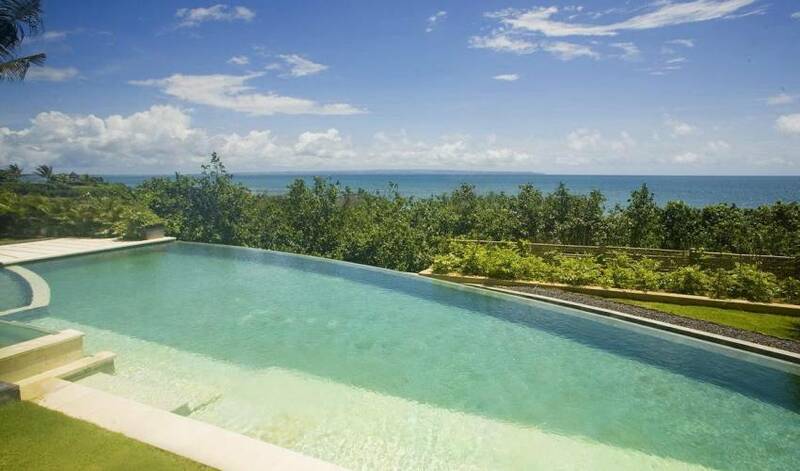 At night, the glowing waters of the lap pool crossing below the lounge and meeting with the ocean front infinity-edge pool creates a spectacular scene throughout the house. 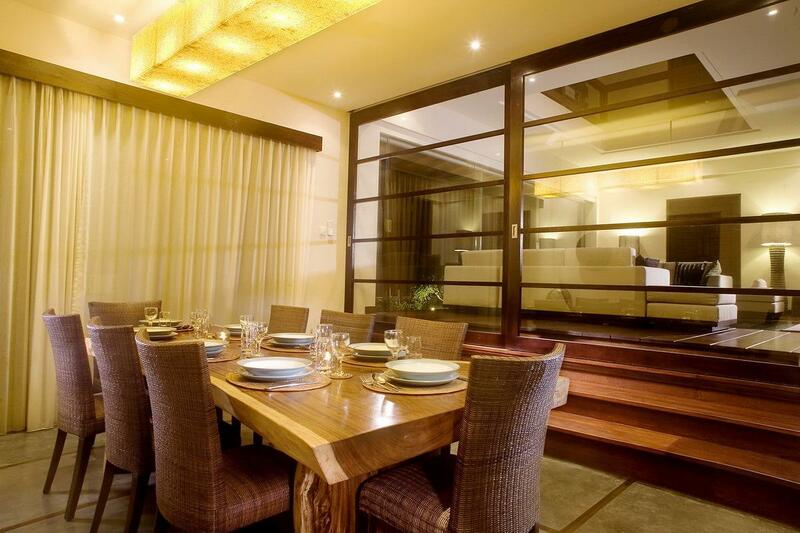 A separate entertainment room is also available for your enjoyment during your stay at our private villa. The dining room seats up to ten people and offers the possibility to dine al fresco or in the comfort of an air-conditioned space with sliding glass and wood panels. 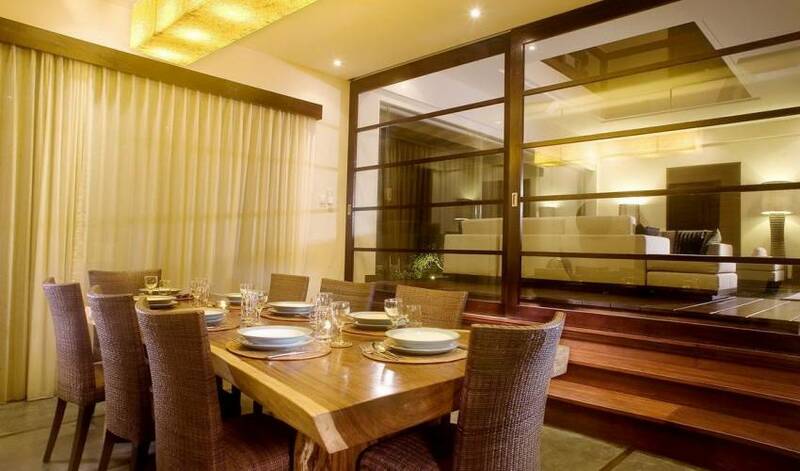 Directly adjacent to the living room, the dining room faces the beachfront. You can use the kitchen yourself, or let the villa staff prepare a meal as you prefer. 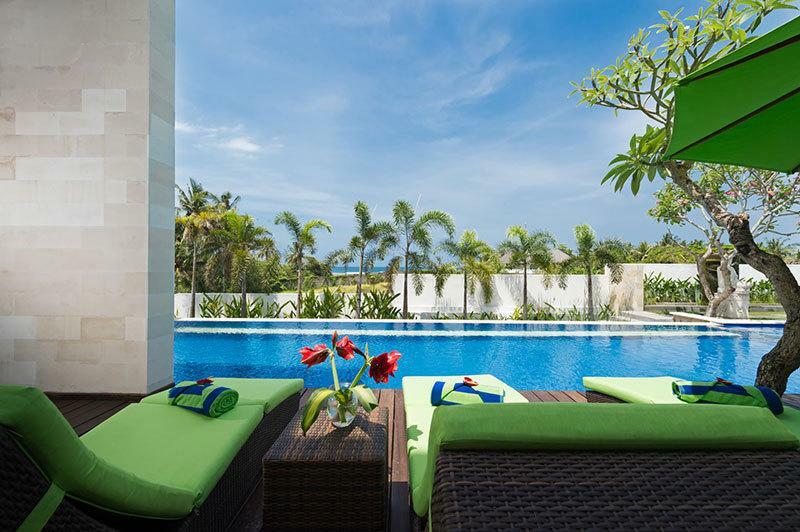 For those who seek to relax and sunbathe by the ocean, we have a 200-m2 large infinity- edge swimming pool, with a shallow area for little children. For those who prefer a workout, there is a 30-meter lap pool running from the back garden, under the glass floor of the living room and out into the waterfront. An ideal spot to watch the sunset! 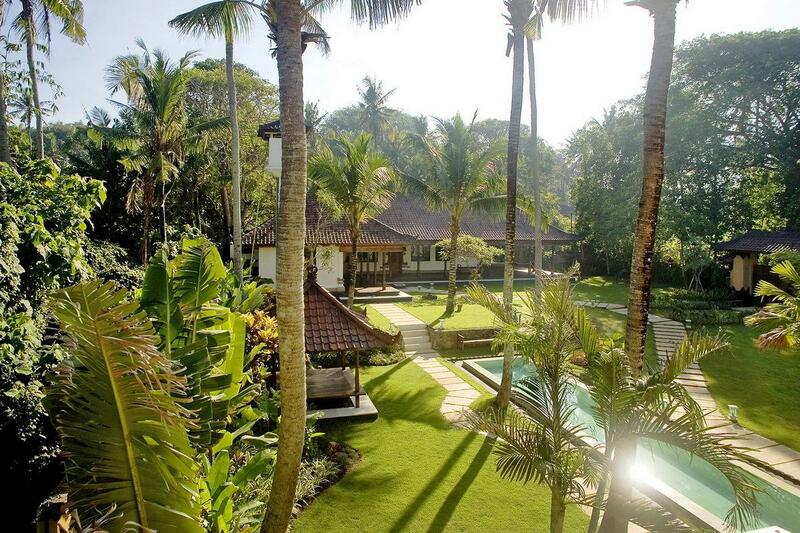 Another interesting feature of Villa 3177 is its expansive lush garden, a bit of a rarity for beachfront villa properties in Bali. In our garden you will find lovingly cultivated varieties of frangipani trees, bougainvilleas and hibiscus with the sea as the background. For a change of atmosphere, head for the Entertainment room. It is complete with a home theater system, flat screen TV, cable, DVD player and a game console. Wireless internet connection is available throughout the property. 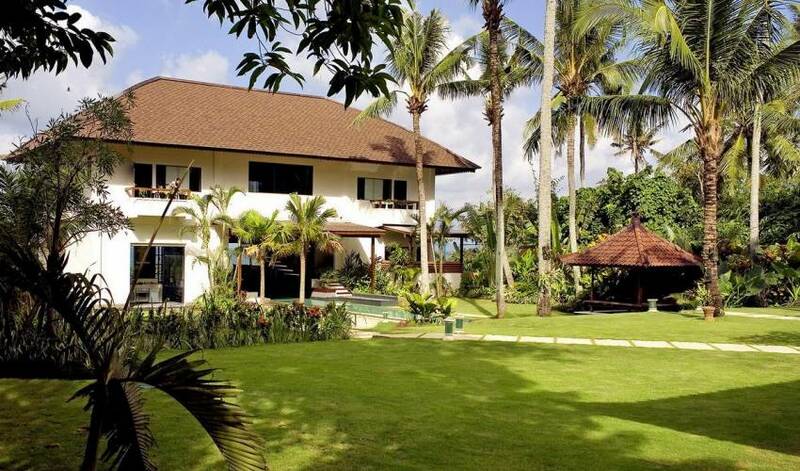 Thus, you can have all the comforts of a private villa with all the services and facilities of a resort -- all beachfront in Bali! Villa Manager : With his extensive experience in the hotel industry in Bali, he will help make your stay as pleasant as possible. 3 Staff in charge of housekeeping, laundry, and F&B services.Their code of conduct is to remain discreet, dedicated and efficient. 1 Cook who will be happy to assist you with your grocery shopping (at no additional charge) and to prepare various delicious Indonesian and European dishes. Two Garden & Pool attendants. For those dedicated to leading a spiritually balanced existence, the Yoga bale can accommodate up to 8 yogis and provides an inspirational setting for relaxation and meditation. Furthermore, we have made arrangements with some of the best spas on the island to offer “in house” services to our guests. The villa is the perfect environment to pamper yourself! 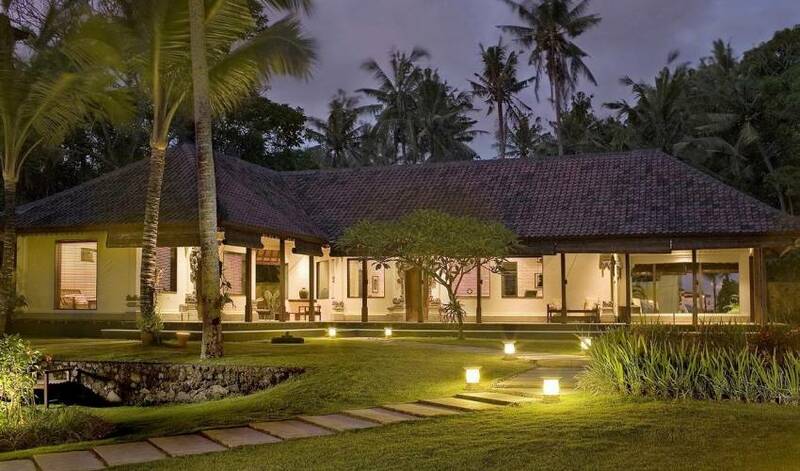 Here, you can enjoy the best of a private villa with luxury resort services. 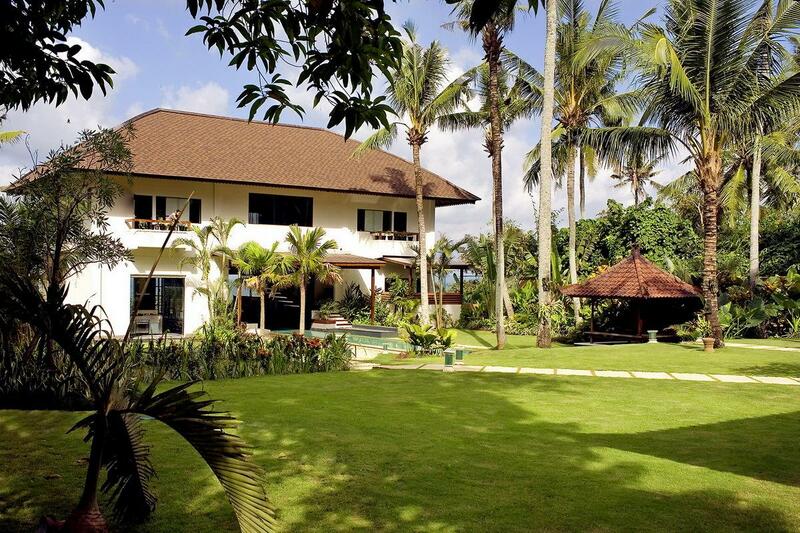 A perfect hideaway, Villa 3177 is magnificently located in the village of Seseh. 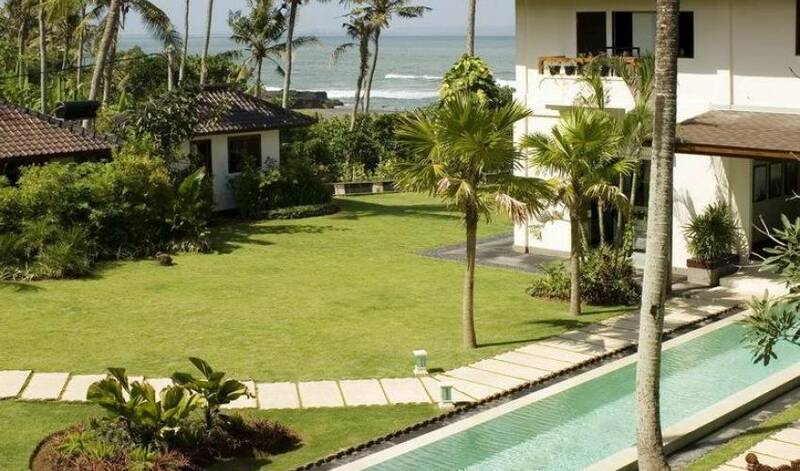 While the region is one of the last completely preserved areas of the popular south western part of Bali, our beachfront property is located less than 25 km north of the international airport, a 20 to 25 minute ride from the nightlife of Seminyak, 15 minutes from Bali’s most visited attraction, the Tanah Lot temple, as well as the world famous Nirvana Golf Course, designed by Greg Norman.